Updated monthly, this list is featured on the Readers homepage of our website and heavily promoted through our social media channels. A call for book submissions is sent to CBC member publisher publicity and marketing contacts every month. They can submit up to five titles per month with a pub date of that month. 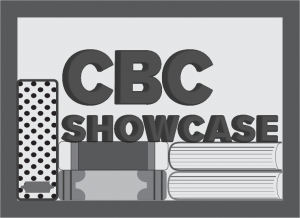 The CBC Showcase is a thematic booklist which changes quarterly and is featured on the Readers homepage of the site. Both frontlist and backlist books are accepted for submission and a call is made to publicity and marketing contacts of CBC member publishers four times a year. Showcase themes are created to highlight books of many genres, formats, and topics. They are designed to introduce readers to backlist titles they might have missed and frontlist titles they will love. Children’s Choices, Notable Social Studies Trade Books, Outstanding Science Trade Books, and Best STEM Books comprise the Best Of Lists. 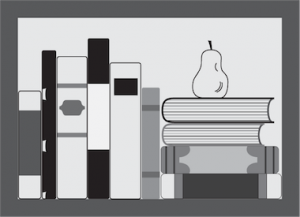 These lists aim to provide educators and students with high-quality reading resources to be used in and outside of the classroom. Submissions for these four co-sponsored lists open in June of each year. All children’s trade publishing companies or divisions can take advantage of this opportunity. 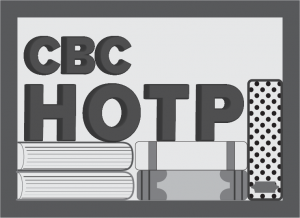 There is no fee to submit books for CBC Regular Members. For CBC Associate Members there is a $75 fee per each title submitted. For non-members, the fee is $300 per title submitted. Learn more about the lists and the organizations that co-sponsor them here. The Children’s Book Council and Every Child a Reader work with the American Booksellers Association on various events and programs at BookExpo. Our current main program is Speed Dating with Children’s Authors and Illustrators. Authors and illustrators meet booksellers in small groups for five-minute roundtable discussions. We look for both new and established authors and illustrators who have high energy, charisma, and the ability to make a great impression in a short amount of time. Only CBC member publishers can submit book creators for this event. Submissions are open for ABA/CBC BookExpo event(s) in January of each year. The CBC works with the American Association of School Librarians (AASL) on a Meet the Author/Illustrator column for each issue of its bi-monthly periodical, Knowledge Quest. Each column embodies common goals that AASL and the CBC share—belief in the power of reading enjoyment, immersive learning, and a commitment to a high level of literacy for every child. Columns are written by authors and illustrators with a wide variety of styles and genres. Only CBC member publishers can take advantage of this opportunity. Submission calls for this opportunity are sent to our publicity and marketing contact list every other month. Each Knowledge Quest issue highlights a new theme, giving CBC members the opportunity to submit a wide range of book creators throughout the year who are appropriate to speak to these themes.